Doug West is a retired aerospace engineer, small business owner, and an experienced non-fiction writer. They are large, shiny, pretty, and made of pure silver—not a bad combination! Apparently a lot of people think this way because the popularity of the one Troy ounce American Silver Eagle coin just seems to be growing. 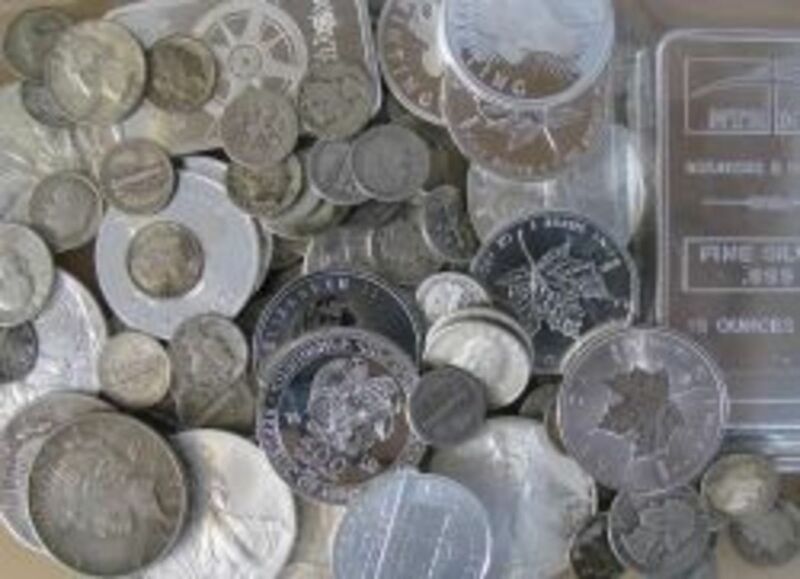 If you are a coin collector or silver investor this series of coins is a âmust haveâ in your collection or silver hoard. In this article I go over the basics of collecting American Silver Eagles and recent prices for these coins. A little knowledge can go a long way to make your collection more fun and hopefully more profitable. Starting in 1986 the American Silver Eagle Program has been enormously successful. 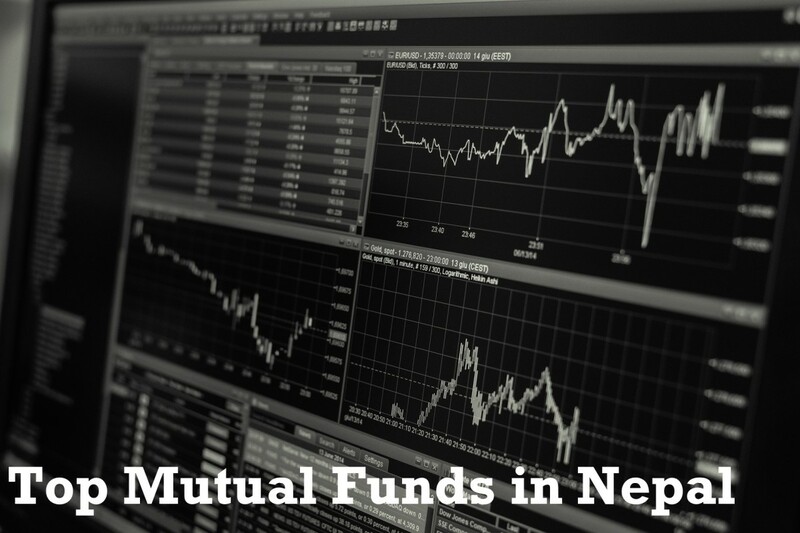 When the program started the mintage of the bullion coins was typically below 10 million, now, with growth of the demand for these coins the mintages are four times the original rate. One of the reasons the program has been so successful is the coin's design, which is based on the vintage Walking Liberty Half Dollar. 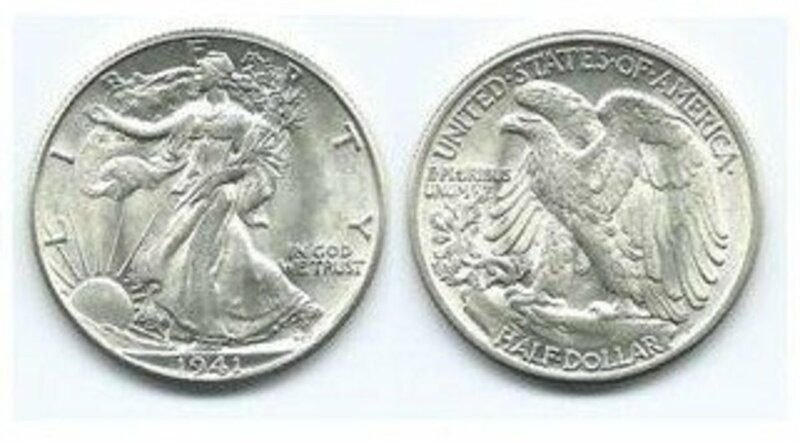 The Walking Liberty Half Dollar was minted from 1916 to 1947 and has always been very popular with collectors. The American Silver Eagle series is quickly becoming one of the longest lived dollar series in the history of United States coinage. The first silver dollar was issued in 1794 and has been designated the “Flowing Hair” dollar by collectors. The design was changed in 1795 to the Draped Bust design which lasted until 1804. These early dollars, all of which are very rare, were minted for a total of 11 different years. Silver dollar production ceased until 1840 when the Seated Liberty dollar was introduced. The Seated Liberty design lasted from 1840 until 1873. This series was struck for a total 34 different years and is currently the longest lived dollar series in United State coinage. Another series of dollars with a long history is the Morgan Dollar. This series was struck from 1878 until 1904 and then production resumed for the year of 1921. 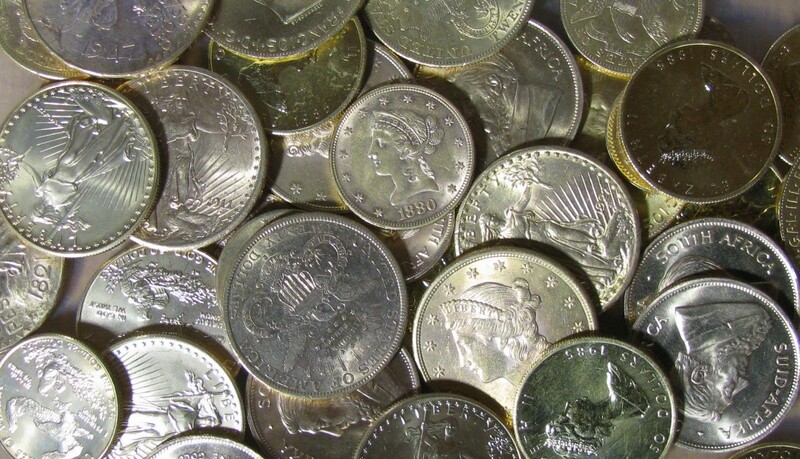 The Morgan Dollar was struck for a total of 28 different years, which also happens to be the same number of years as the American Silver Eagle Dollar has been struck, as of 2014. As you can see from the longevity of the American Silver Eagle series it has become very popular with collectors and investors. For the first 200 years of operation the mint only issued coins with two different types of surfaces, that is, a business strike and a proof strike. The business strike is for coins for general circulation. These are the coins you have in your pocket and spend everyday. Coins with specially prepared dies are called proof coins. These are the coins that make up the yearly proof sets issued by the U.S. Mint. With the development of modern minting processes the mint has many more options for striking coins. In this section I go over the varieties of surface characteristics you will see with American Silver Eagles. Bullion Strike or business strike. These are the coins made with standard dies that are used for the bulk of the Eagles produced. The surface has a uniform non-mirror like surface. Proof. These coins are made with specially prepared dies and are recognized by the mirror-like surfaces. Most modern (after 1970) proof coin produced by the mint have frosted devices, that is, the raised surfaces of the coin appear to have non-reflective of “frosted” texture. The flat surfaces of the coin are called the field. For proof coins the field of the coins has a mirror-like surface. Burnished. In 2006 the mint introduced burnished planchets for the 2006-W American Silver Eagle. A planchet is the piece of blank metal that the coin is struck upon. The surface characteristics of burnished coin and a regular bullion strike coin are virtually indistinguishable. Use the “W” mint mark on the reverse of the coin (left of eagles tail) to distinguish between the burnished coin and the bullion strike. Reverse Proof. As a part of the 2006 20th Anniversary Silver Eagle Set the mint introduced the reverse proof. The word “Reverse” is a little confusing, in that, it is not on the reverse (back of coin) that is proof but also the obverse (front of coin) that is in proof condition. In a normal proof coin the field or background has a mirror-like surface and the raised surfaces (legends, lady Liberty, and the eagle) are frosted. In the reverse proof the raised surfaces are mirror-like and flat surfaces are frosted. This process does create a distinctively different coin from the regular proof coins. Enhanced Uncirculated. In 2013 the U.S. mint introduced a new minting process for the American Silver Eagle designated Enhanced Uncirculated. In this new format three types of finishes were introduced on the same coin. 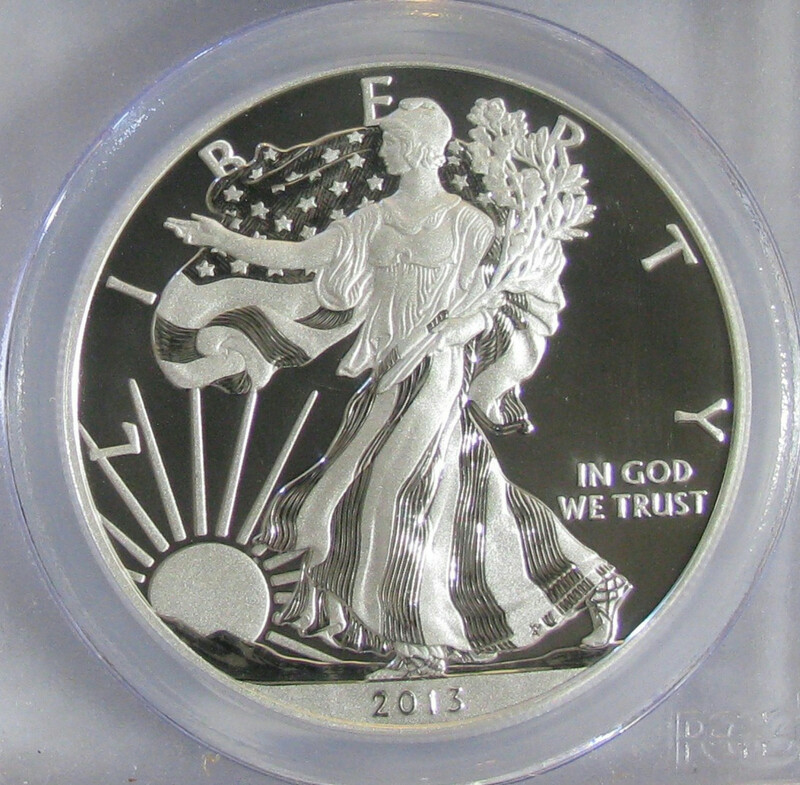 A brilliant mirrored finish is on the obverse in the date, Liberty’s gown, and on part of the mountains. On the reverse part of the eagle design have the mirror-like surface. A lightly frosted finish is used on the fields or flat surface on both sides of the coin. A heavily frosted finish is used to complete the design on both the obverse and reverse of the coin. The minting process for the enhanced uncirculated coin is quite involved and requires many steps to produce this distinctive coin finish. 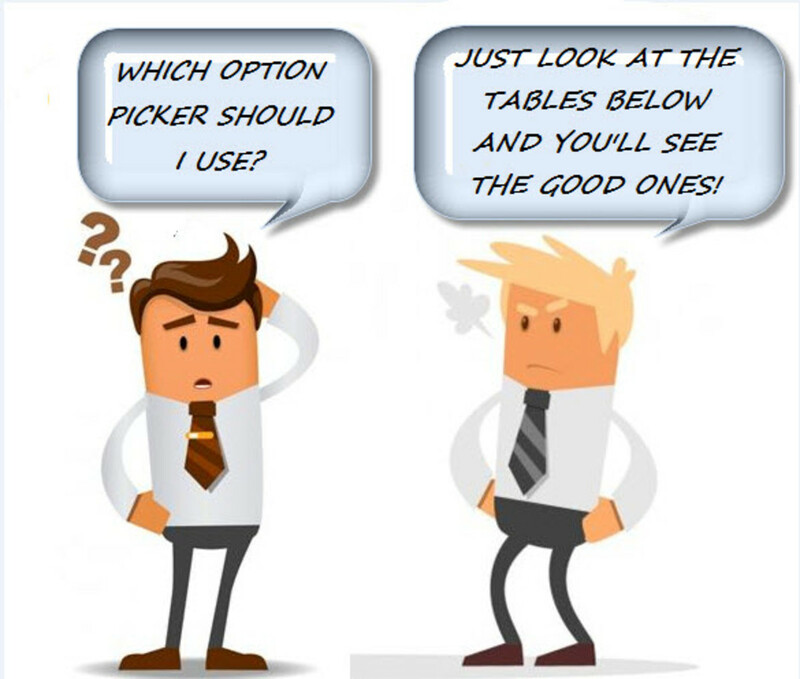 Every Collector Is Different: What is Your Approach? How do you collect American Silver Eagles? The beautiful American Silver Eagle coin is very popular with coin collectors and silver investors. This demand has caused the prices for the scarcer dates within the series to sell for much more than their silver value. So you can pay a reasonable price for Silver Eagles I developed this Lens which provides recent eBay auction prices for U.S. American Silver Eagle Coins. 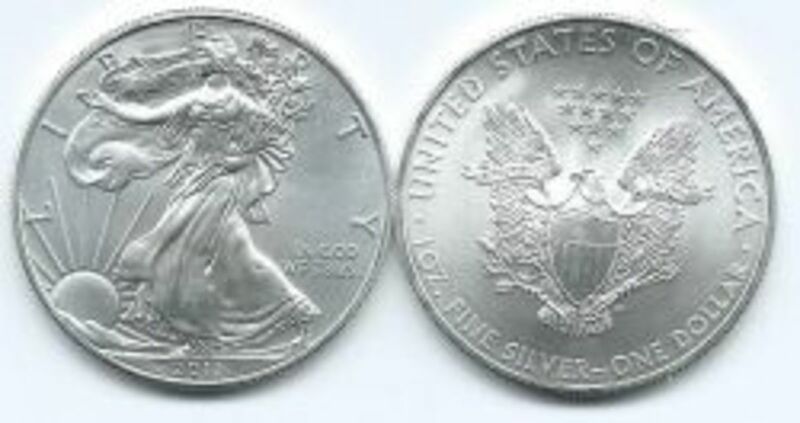 The American Silver Eagle series was introduced in 1986 and is still being minted today. The coin contains 1.0 Troy Ounce of 9993 Fine silver. The obverse of the coin is very similar to the Walking Liberty Half Dollar which was minted from 1916 to 1947. The Silver Eagle has been issued in both business strike and proof condition. Table 2 lists the average eBay auction premium over melt value realized for American Silver Eagle Coins. The prices in the “Average Auction Price” column were taken from actual eBay auctions of “raw” auctions. At least three auction results were used to form the average price. The average price has been rounded to the nearest half dollar. To use Table 2 below to calculate the current price of a particular date, first, find the current spot price of silver. You can find this from the kitco.com web site or a newspaper. Make sure to use the current cash or “spot” price for silver not futures price for contract delivery in an upcoming month. Secondly, add the price in the “Average Premium over melt” to the current spot price. This price is the average final price for an eBay auction. 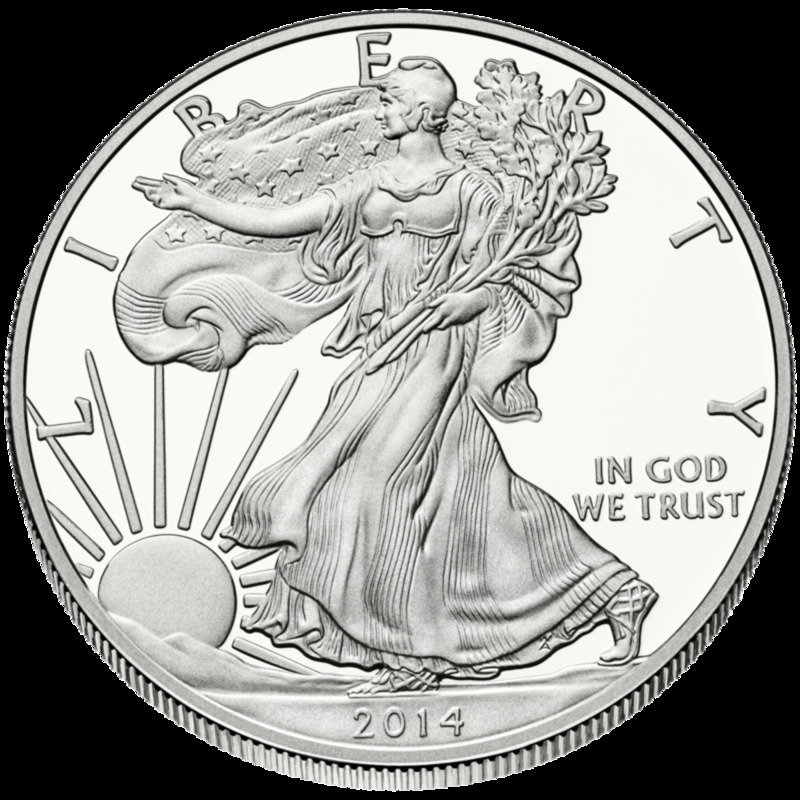 For example, take the 2014 American Silver Eagle. From Table 1, the “Average Premium over melt” for the 2014 Eagle is $7.00. If the silver spot price is $20.00, then the average final price for an eBay auction would be $20.00 + $7.00 or $27.00. Some auctions will close at a higher price and some will close at a lower price of $27.00. The plus (+) sign after a price indicates a positive change since the last update and a minus (-) sign indicates a negative price change since the last update. These price changes indicate that the earlier dates are becoming more valuable relative to their bullion price. Example of a professionally graded and encapsulated American Silver Eagle. The grade is MS69, which is one point short of a perfect coin or MS70. 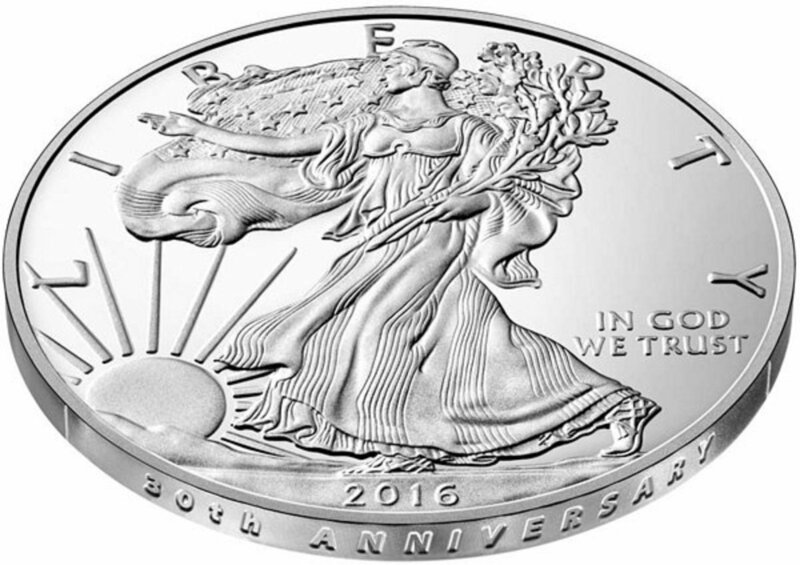 2016-W 30th anniversary edge-lettered burnished silver eagle. 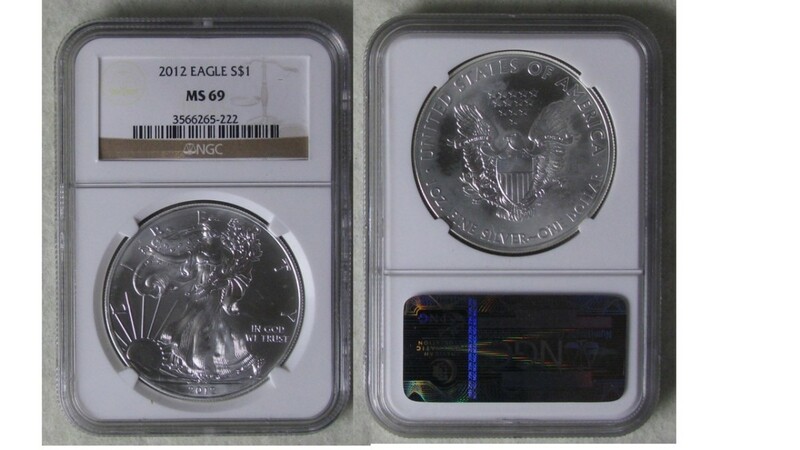 In and NGC holder in MS69 grade, they sell for around $50. Mercanti, John M. American Silver Eagles – A Guide to the U.S. Bullion Coin Program. 2nd ed. Whitman Publishing, LLC. 2013. Yeoman, R.S. 2015 A Guide Book of United States Coins. Kenneth Bressett Editor. 68th ed. Whitman Publishing, LLC. 2014. 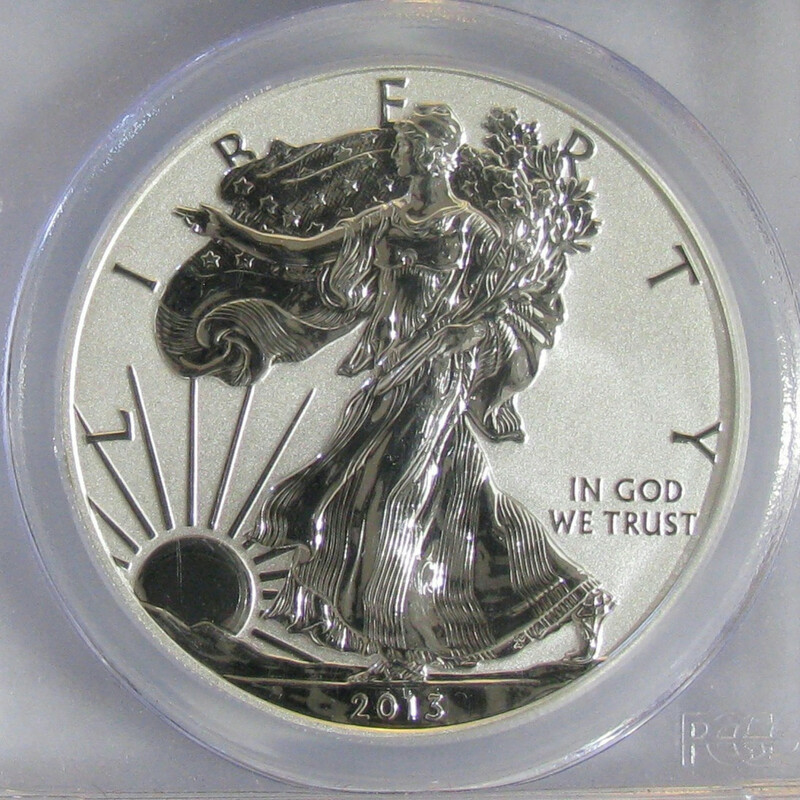 Giles, P. (2011, November) American Silver Eagles, Coin World, 4-23. All pictures provided by the author. What does 2011(W)(S) mean on a silver coin? How much over spot should I pay for 2004 Silver Eagle in a monster box, unsealed? This just an educated guess - If I were a buyer, I would pay around $3 over spot per coin. 2004 isn't old enough to carry much of a premium. If it were a 1994 green box, it would be a different story. What is the worth of an MS69 NGC graded coin? 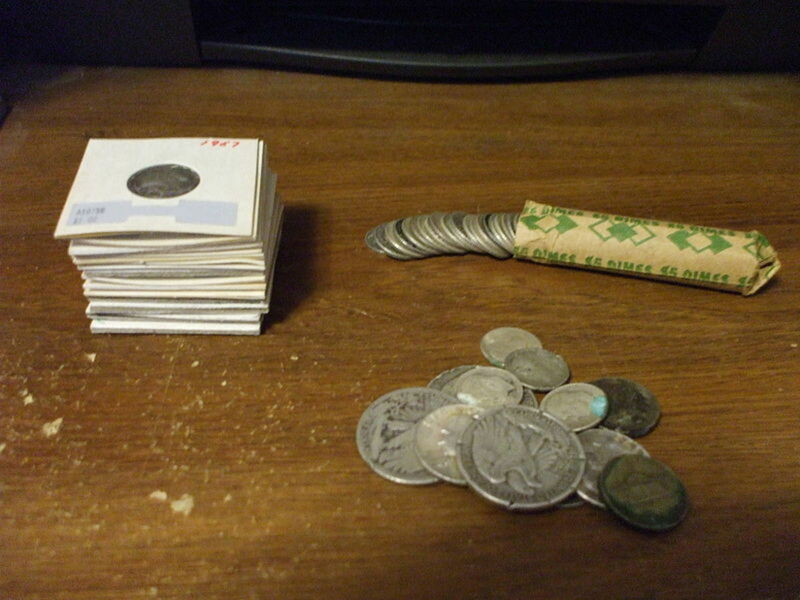 Why Do People Invest in American Eagle Silver Coins? 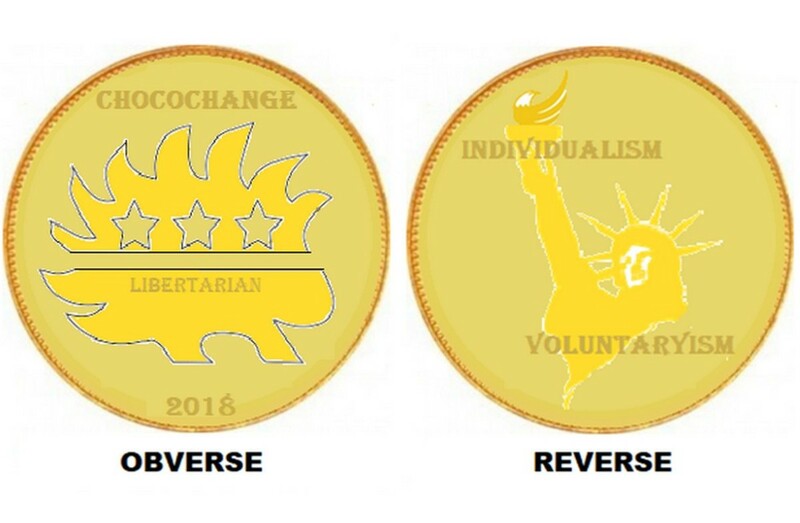 Forget Bucks and Bitcoins, Libertarian ChocoChange Is Here! The reverse proof coins are really nice, and a nice price.